This candy bar wrapper is so elegant. 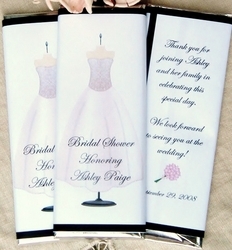 Our BRIDAL GOWN CANDY BAR WRAPPER is one of our most popular candy bar wrappers! 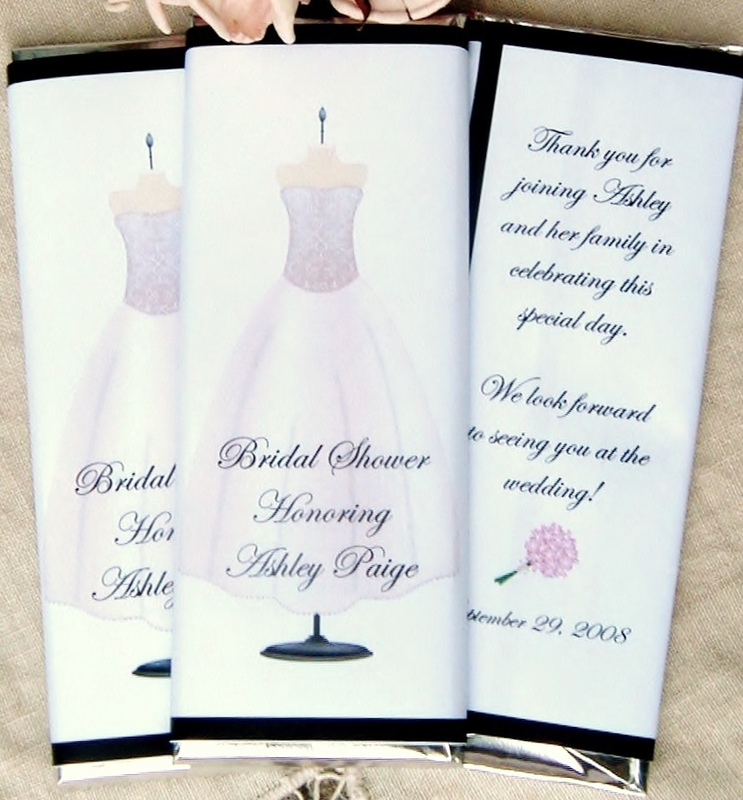 It is so pretty and elegant your guests will love the wrapper almost as much as they love the candy bar inside. Perfect for Bridal Showers, Weddings and more. Chocolate is the SWEETEST favor and is sure to be a hit at your party!